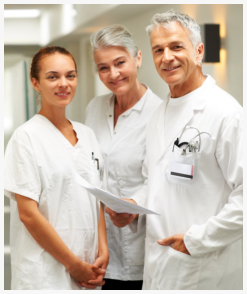 Medical Social Workers will handle Supportive Case Work and Administrative Assistance for the patient and family. Their role is critical in order to ensure continuity of care for the client after hospital discharge and upon returning home after a surgery. 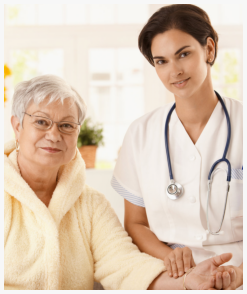 U.S. Home Health Care, Inc. is within your reach when you call 800-566-0024 to request for Medical Social services.